Faculty members from Weill Cornell Medicine's Department of Urology have submitted over 100 abstracts and will be presenting over 50 of these at the upcoming 2018 American Urological Association Annual Meeting, the largest scientific meeting in the world that reflects the most important advances in the field. The Department's faculty members, fellows, and residents attend the meeting to give courses, allow hands-on insight to novel techniques for treating patients as well as to present research on a wide variety of topics including Urologic (Prostate, Bladder, Kidney and other) Cancers, Urogynecology (Female Pelvic Health), Robotic Surgery, Male Infertility, Male Sexual Problems, Kidney Health and management of urinary problems associated with an Enlarged Prostate, among other urologic subspecialties. Several exciting clinical advancements that will be exhibited at the meeting include the arrivals of in-office, fusion-guided prostate cryotherapy, dynamic magnetic resonance angiography for treatment of erectile dysfunction, and fluorescent activated sperm sorting. Additional research focuses for the Department include surgical training advances, imaging and diagnosis for prostate cancer, minimally invasive or non-surgical treatments for urologic disease as well as international research trials involving circumcision for disease prevention in Africa. 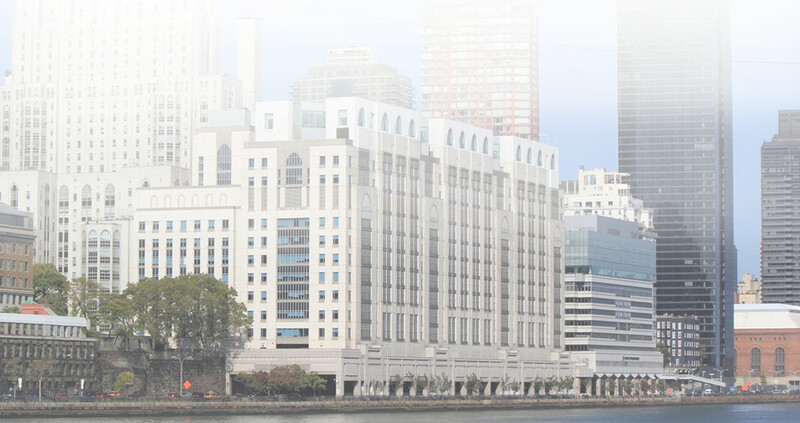 In addition to abstract presentations, WCM Urology faculty will be lecturing & participating in many instructional courses, plenary sessions, workshops, and moderated posters on our latest developments in urologic research and clinical care.